There are 3 posts tagged tc workshop (this is page 1 of 1). 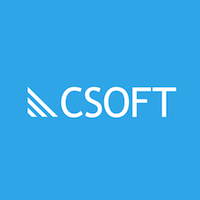 CSOFT TC Workshop: Get Your Content Ready for Global Success. 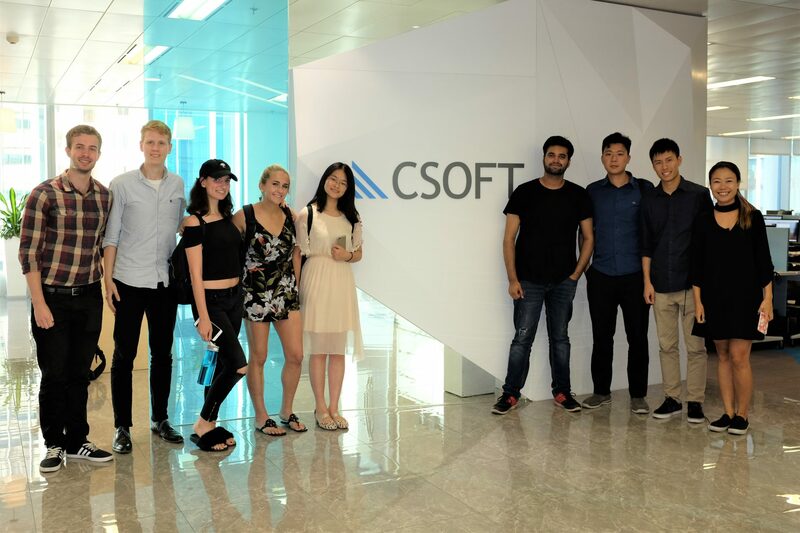 CSOFT, a leading expert for technical communications in China, has worked with some of the country’s most successful companies, including Alibaba, Huawei, Midea, Didi, and more. 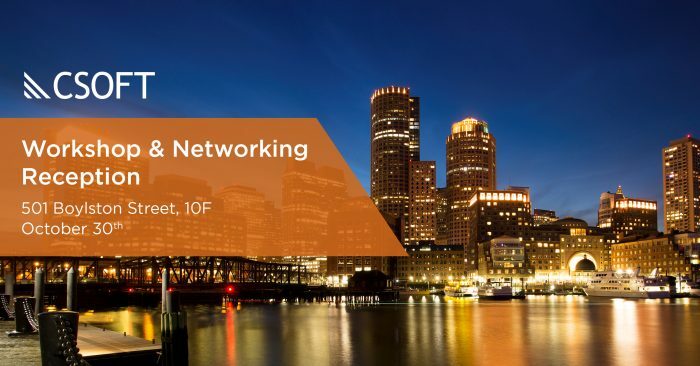 Because of its successful, extensive, and diverse experience at providing seamless communications for all types of business, its technical communications team is able to provide insightful, industry-specific knowledge, and give proven answers as to the fundamental question: how do I make my brand go global?